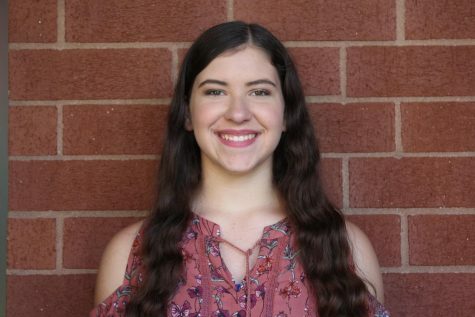 Grace Mueller is a sophomore at Windsor High School and this is her first year writing for The Hoot. She enjoys dancing, being outside and drawing. This is also her second year of being on the Windsor Golden Line Dance Team. Grace dances on the Studio C Competition Line, too. She hopes to pass all of her classes and go to college for fashion design. Her motto is to always have confidence or you won’t succeed.